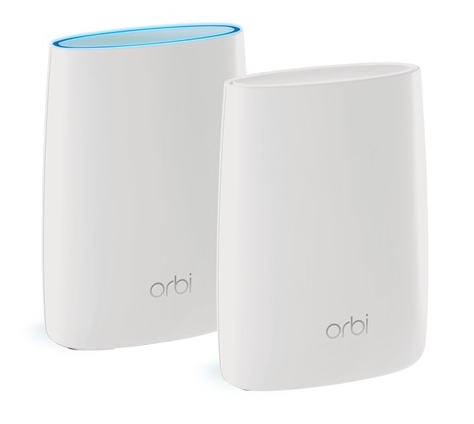 Factory reconditioned Orbi set. $189.99 on Woot. This is a great deal considering this goes for $200+ used on eBay.